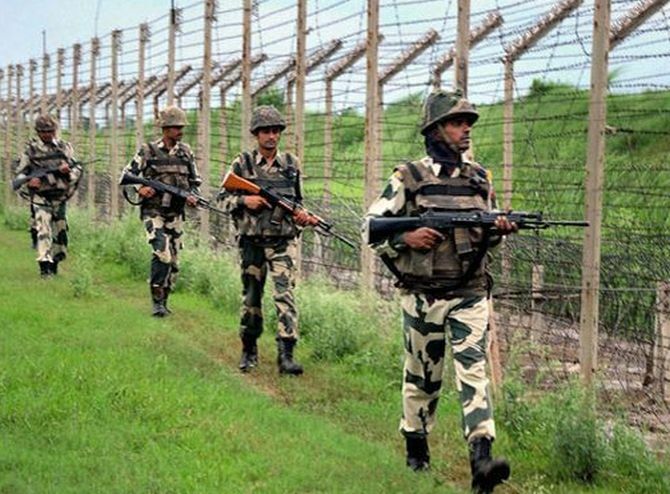 As many as 513 ceasefire violations by Pakistan have taken place along the Line of Control in Jammu and Kashmir after the Indian Air Force's air strike on terror launch pads in Pakistan, the Indian army said on Saturday. The air strike by India came two weeks after the February 14 Pulwama terror attack, in which 40 Central Reserve Police Forece personnel lost their lives. "513 ceasefire violations by Pakistan have taken place along the Line of Control in the last one and a half month. Pakistan used heavy weaponry over 100 times during these violations," GOC16 Corps, Lieutenant General Paramjit Singh told media. "Whenever Pakistan carries out such violations, we also retaliate effectively. As per our sources, the Pakistan army has suffered five to six times more casualties than the casualties on the Indian side," Singh added. On February 26, IAF fighter jets targetted Jaish-e-Mohammed's advance training camp in Pakistan's Balakot. Islamabad retaliated by attempting to target Indian military installations the next day. However, the IAF thwarted its attempted. India, after the aerial strikes, had said that it killed a large number of terrorists. However, Pakistan said India's claim was "reckless" while stating that it will respond "at the time and place of its choosing."